STISTED, Sir HENRY WILLIAM, soldier and administrator; b. 1817 at Saint-Omer, Pas-de-Calais, France, son of Charles Stisted and Eliza Burn; m. in 1845 Maria, daughter of Colonel Joseph Netterville Burton and sister of Sir Richard Francis Burton; d. 10 Dec. 1875 at Upper Norwood. Eng. Henry William Stisted was born into a military family and was educated at the Royal Military College, Sandhurst. He entered the British army in 1835 as an ensign and advanced rapidly, becoming a lieutenant-colonel in 1850 and a major-general in 1864. 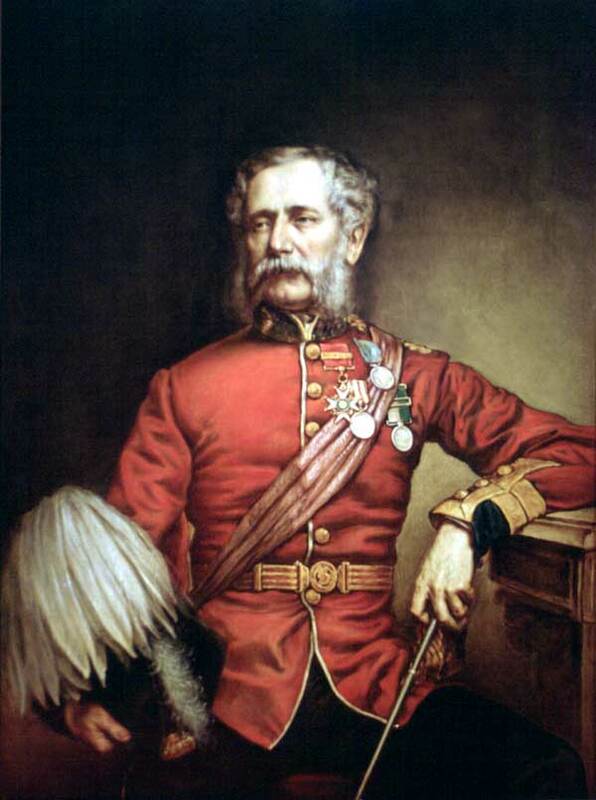 He commanded a brigade in the Persian War in 1856–57 (receiving the cb in 1858) and the advance guard at the relief of Lucknow, India, in 1857; he was later stationed on the northwest frontier of India. Stisted remained lieutenant governor only until the appointment of William Howland*, in July 1868. He remained in Toronto until June 1869 when he became the commanding officer at Quebec. Shortly thereafter, he returned to England. He was created a kcb in 1871 and promoted lieutenant-general in 1873. PAC, MG 26, A (Macdonald papers), D. L. Macpherson to Macdonald, 3, 7 July 1867. DNB. D. B. 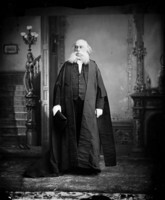 Read, The lieutenant-governors of Upper Canada and Ontario, 1792–1899 (Toronto, 1900), 204–6. W. T. Barnard, The Queen’s Own Rifles of Canada, 1860–1960: one hundred years of Canada (Don Mills, Ont., 1960), 33. 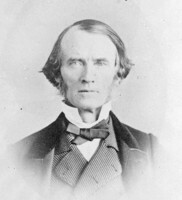 B. W. Hodgins, John Sandfield Macdonald, 1812–1872 (Canadian Biographical Studies, Toronto, 1971). 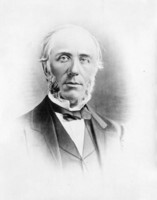 Bruce W. Hodgins, “STISTED, Sir HENRY WILLIAM,” in Dictionary of Canadian Biography, vol. 10, University of Toronto/Université Laval, 2003–, accessed April 21, 2019, http://www.biographi.ca/en/bio/stisted_henry_william_10E.html.